Caitlin Thwaites returns to the Vixens after eight seasons away. A crucial member of the Vixens’ 2009 premiership team, the combination between Thwaites and Sharelle McMahon guided the Vixens throughout the season. 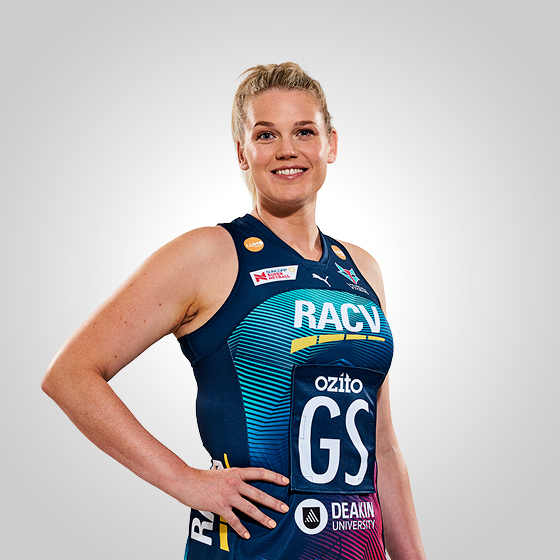 Beginning her netball career playing for the Melbourne Kestrels in 2002, the goaler from Bendigo has had a remarkable netball career, including winning three club MVPs and claiming a gold medal at both the Commonwealth Games and Netball World Cup for Australia. The strong goaler is versatile in the goal circle, playing a holding role as well as being able to shoot from the edges of the circle. 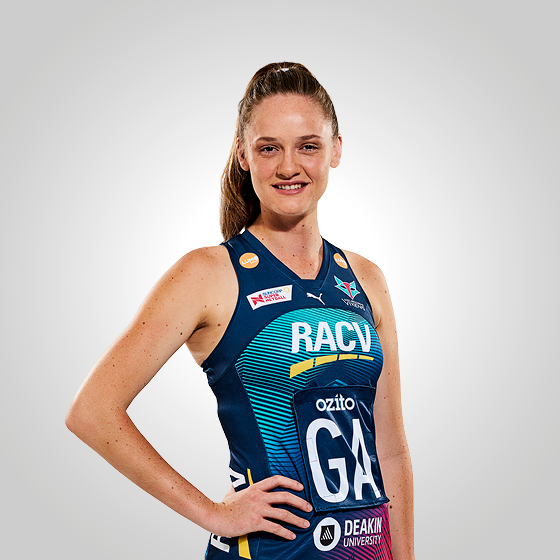 Thwaites will be a strong target under the post for Vixens in 2019 – welcome back Caity!